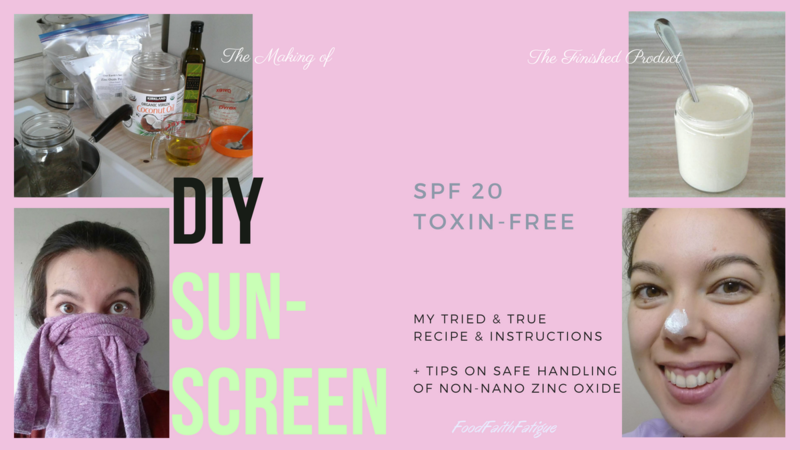 If you’ve been following along this year, you should be noticing a trend toward DIY and toxin free personal care. Yes, I’m jumping on the bandwagon of green living and slowly trying to conquer one toxic product at a time in hopes of finding easy alternatives. 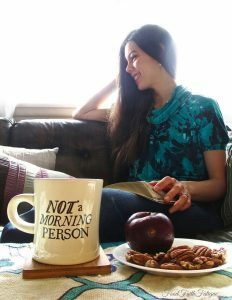 Here is a previous post on my new DIY mouthwash which has healed my chronic gum issues better than traditional mouthwash and all that deep root scalping I had done one time (and my last time!). 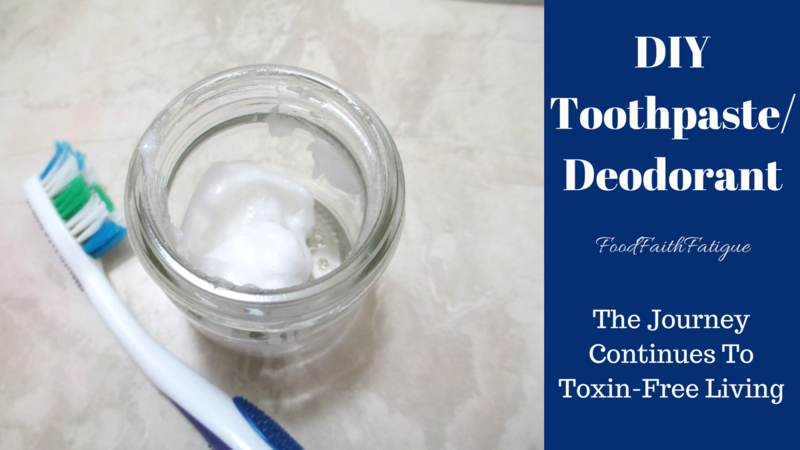 Click here for another DIY post about toothpaste/deodorant (yup..one in the same!). Those were easy transitions, but others are taking more time. 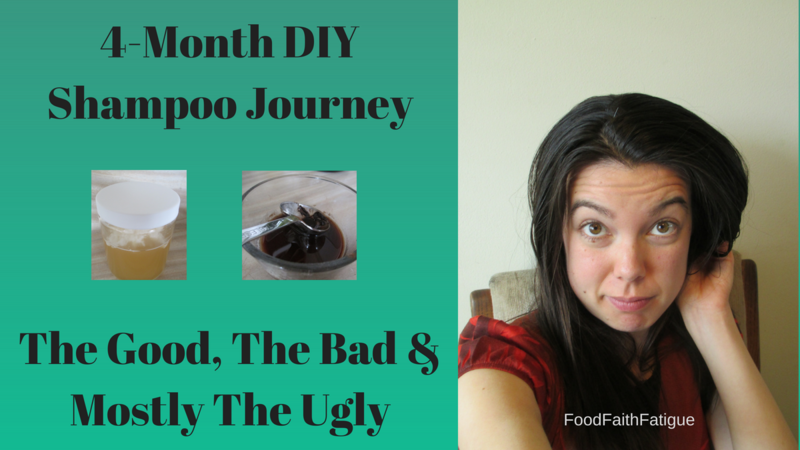 My DIY hair products for example have been a month in the making and still in need of tweaking. Though I’m super discouraged about my hair, I am consoled by the fact that I’ve conquered lipstick and eyeliner! Actually, I can throw in eye shadow and blush too, since this duo can manage all. This eyeliner (and eye shadow) does not need any primer in my opinion as I haven’t experienced it smearing. This recipe took a couple tries to get right, but here goes! ~Once the above is liquid, add in your coloring and don’t be shy! I’ve used beetroot powder and cocoa powder to get the color in the pictures. You can also add cinnamon and even turmeric to get different shades. This was super fun! Anyone else have experience with DIY makeup? I’d love tips and tricks!